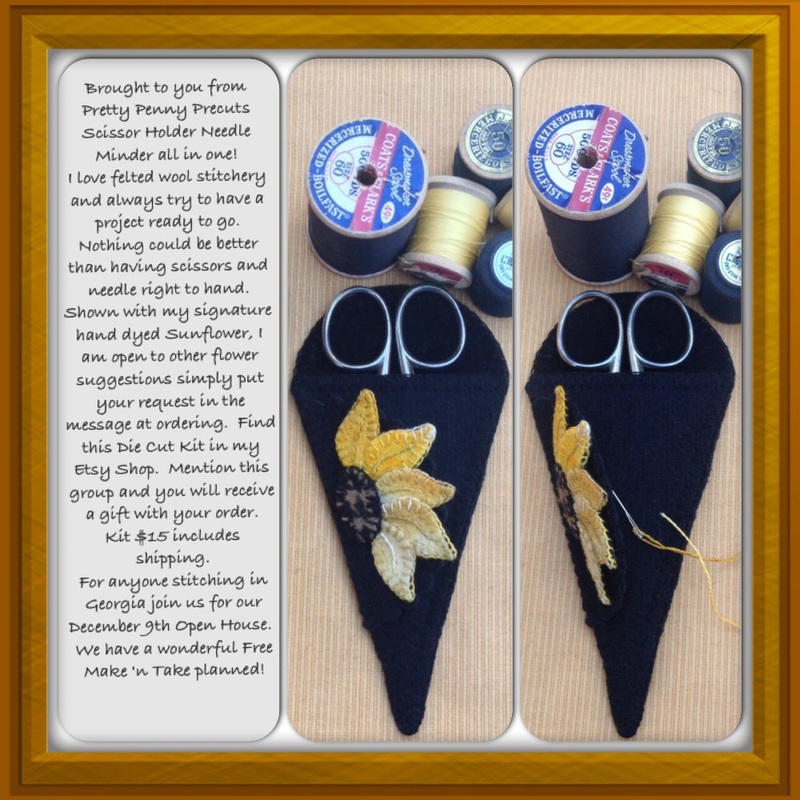 Great gift for you stitching friends. Do you have handmade gifts planned for your sewing friends? Locked in my mind forever are these words from my lovely mother Annette “if I can’t eat it, wear it or spend it I don’t want it!” LOL. To this end I created this little Scissor Holder Needle Minder combination. Hope you can fit in plenty of stitching with your Christmas preparations. Cherry Blossoms at Easter – Challenge Entry – Pincushion with Scissors Fob and Scissors Cover Accessories. Cut with Sizzix Die Cuts.